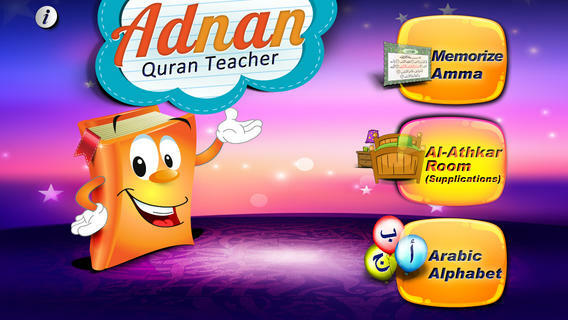 The following applications can aid in your child deeni taalim learning process. Kindly download as you please and explore the interactive features each app has to offer. Note: Multiple levels for this app are available too.